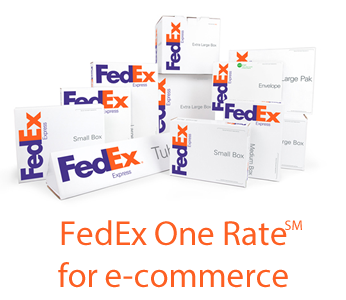 E-commerce retailers can save on shipping this holiday season with FedEx One Rate flat rate pricing through eCC Desktop and Shiplark software. Webgility, FedEx’s Provider of the Year and Diamond Compatible Partner, is the one of the first FedEx Compatible partners to be fully certified for FedEx 2014 and to provide FedEx One Ratedirectly within its e-commerce applications: eCC Desktop and Shiplark. Small- and medium-sized businesses can streamline shipping by integrating their e-commerce channels with FedEx. 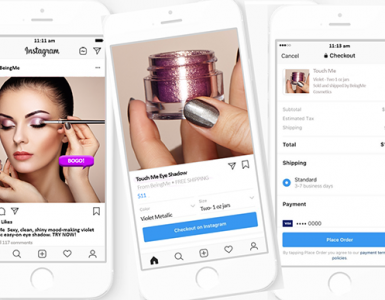 They can skip the weighing and measuring of the packages, select from a variety FedEx Express® flat rate boxes, and instantly print the shipping label directly from one integrated application. “With the launch of FedEx One Rate, small businesses can take advantage of flat rate shipping this holiday season. FedEx provides 12 different box sizes so shipping is simple and cost effective. Coupled with accounting automation with QuickBooks, this is another great feature to help businesses free valuable time so they can focus on selling more and growing their business”, says Parag Mamnani, Founder and Chief Executive Officer at Webgility. As a FedEx Compatible Solution provider since 2010, Webgility has worked closely with the FedEx Compatible Testing team every year to be the one of the first partners to complete the annual certification program for both of its products, eCC Desktop and Shiplark. Earlier this year Webgility was recognized as the FedEx compatible Provider of the Year due to the incredible growth in its customer-base and shipping volume. 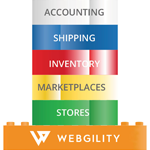 Webgility software products integrate with over 40 e-commerce platforms including Amazon, eBay, Bigcommerce, Magento, and WooCommerce. Shiplark is Webgility’s shipping software that supports multiple online channels and shipping processors. 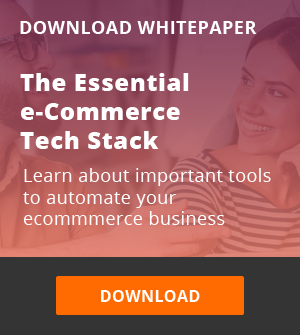 It automatically pulls orders from e-commerce channels so businesses can print labels and automatically notify customers. 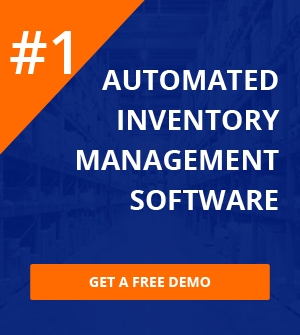 For a more comprehensive shipping and accounting automation solution, eCC Desktop provides integration with QuickBooks Pro, Premier, Enterprise and Point of Sale, enabling SMBs to get a better understanding of their financials. FedEx One Rate pricing is applicable for packages up to 50 lbs and with a declared value up to $100. 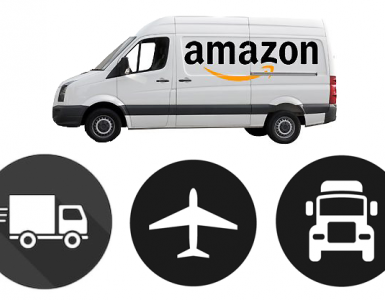 The flat rate pricing is available for the following FedEx services: FedEx Express Saver and 1-, 2-, or 3-day services. Pricing starts as low as $7.50. For more pricing info, click here. Cheers to a great year and an even better 2015!